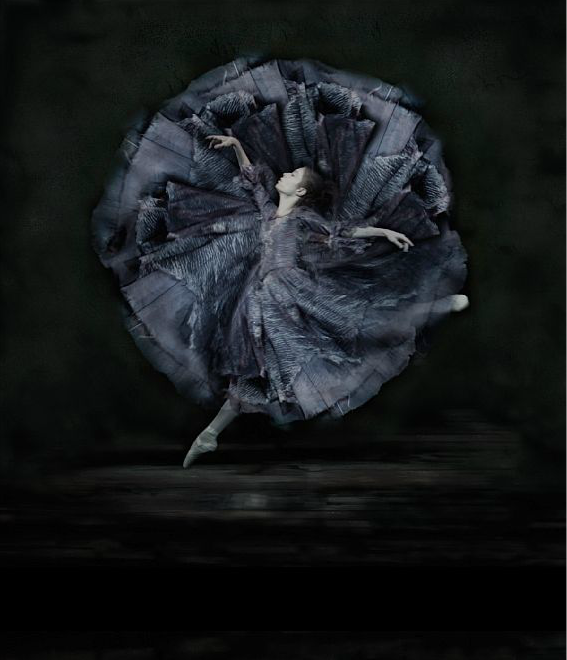 See highlights from the 2014 World Ballet Day Live broadcast that original streamed on October 1, 2014. 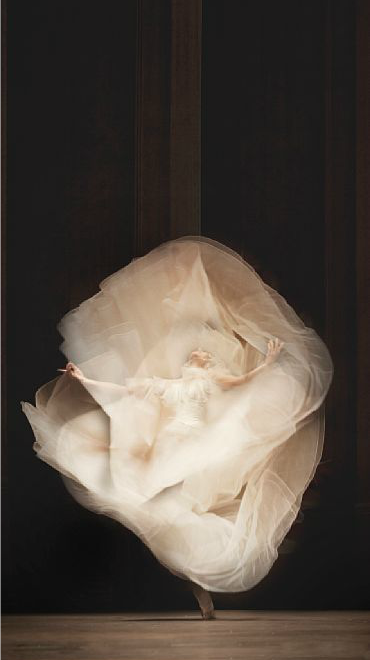 Choreography by Peter Bo Bendixen. 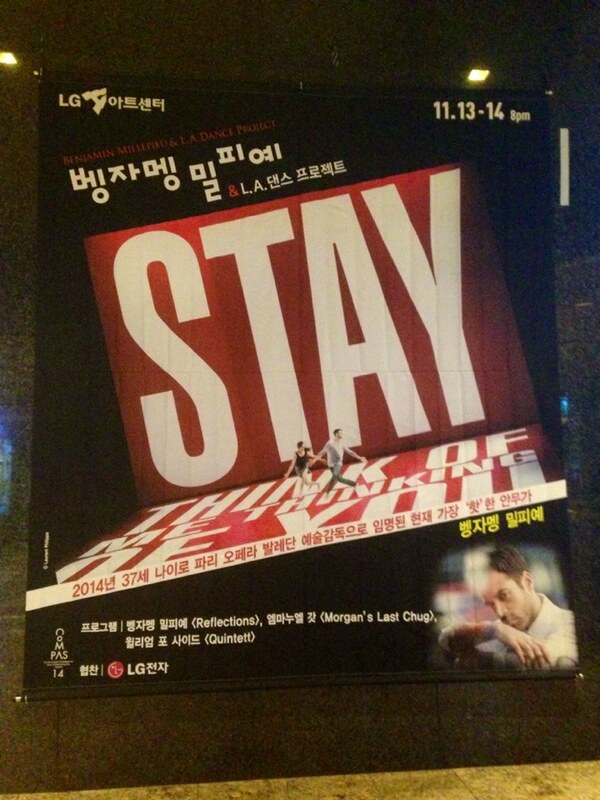 Performances from November 20, 2014. 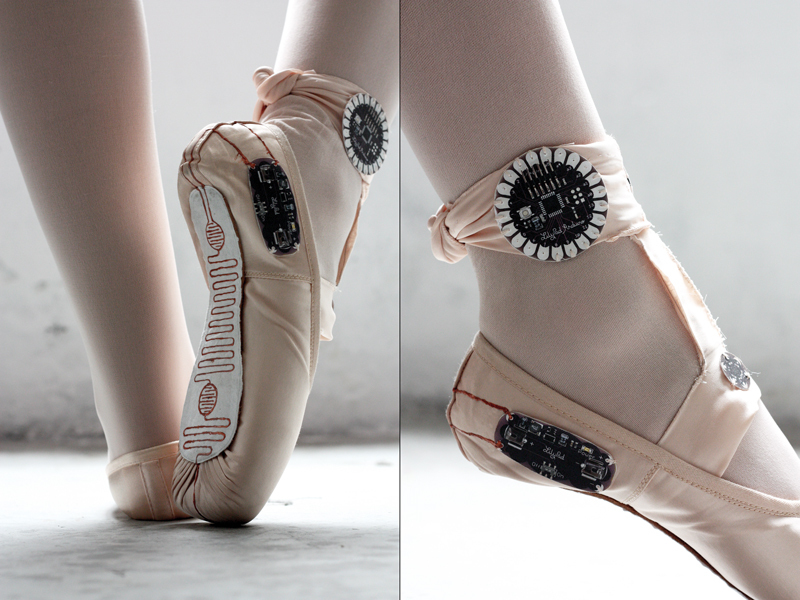 Design and production of technologic pointé shoes allowing ballet dancers to recreate their movements in digital pictures using a mobile application included in the kit of the purchased product. The concept of Electronic Traces is based on capturing dance movements and transforming them into visual sensations through the use of new technologies. To do this we focused on the ballet shoes themselves, which through the contact with the ground, and thanks to Lilypad Arduino technology, record the pressure and movement of the dancer’s feet and send a signal to an electronic device.A special application will then allow us to show this data graphically and even customize it to suit each user, through the different functions of this app. This is a project that can be extrapolated to other dance disciplines and the applications are multiple, from self- learning or dance classes to the graphical representation of live performance.